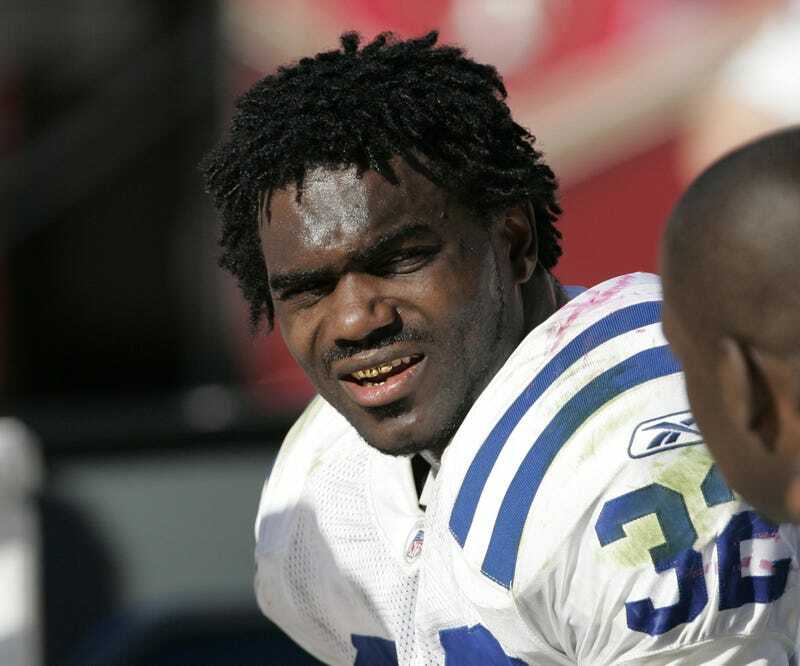 Former NFL running back Edgerrin James doesn't keep his savings in a bank; instead he keeps ungodly amounts of cash in a box. That's right; the onetime Indianapolis Colts great posted a photo on Instagram showing the savings he accumulated in 2016 inside a box he calls his "Vice Boxxx." According to TMZ Sports, James puts $100 a day in the box and an additional $200 on weekends. At the end of the day, James also takes any small bills, like $1s, $5s and $10s, and deposits them in the box. The photo appeared to show thousands of dollars in cash. So much cash that James figured he would have fun with his followers, giving away a $500 cash reward to whichever follower guessed the exact amount. No need to try to win the quick cash—the winner has already been announced, and although he didn't get the amount down to the dollar, he was the closest.